When you need a Dayton area landscaper in Ohio who is professional and provides the highest quality service at the best possible price, choose Dayton Lawn Mowing to be your lawn care partner. We have a hardworking team that is responsive to your needs. Our team knows how to work with the foliage you already have to create an outdoor space that is functional and beautiful. We’ll take the time to get to know you and your family so that we can create a landscape everyone can enjoy. We proudly service Dayton Ohio, Centerville Ohio, Xenia Ohio, Beavercreek Ohio, Fairborn Ohio, Springboro Ohio, Kettering Ohio, Huber Heights Ohio, Bellbrook Ohio, and the greater Miami Valley. If your community is not listed, please contact us…we may service your area. 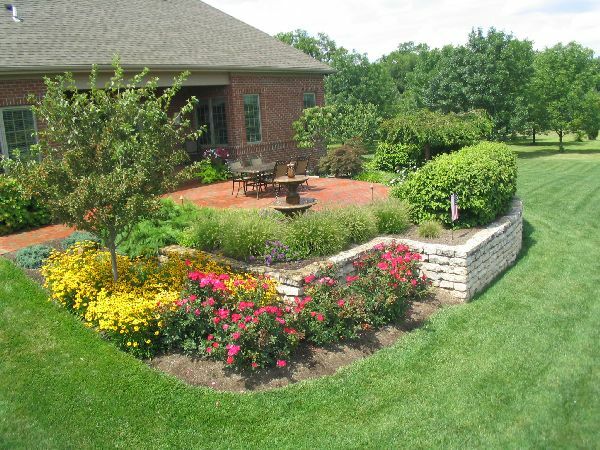 Our custom landscape designers are dedicated to a high standard of service and quality. We’re very familiar with the local environment and know which plants do best given your individual conditions. 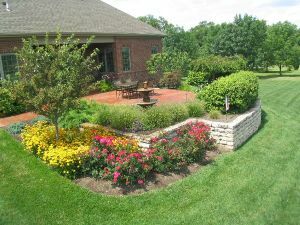 Our trained horticulturalists take a close look at your drainage systems, soil quality, and lighting situation to provide you with plants that will truly blossom in your yard. We know how to assist with sod installation and weed control. Our team works all year round to assist with leaf removal and other seasonal issues to ensure your yard stays beautiful through every change in the weather. We transforms ordinary lawns into outdoor theaters that will not only give you the best yard in the neighborhood but may increase your property value by enhancing your curb appeal. If you need a lawn care expert who is professional and highly trained, choose Dayton Lawn Mowing. We’re a locally owned and operated Dayton area company that has been serving clients in the Miami Valley for many years. Our team includes certified nurserymen and certified pesticide applicators so that we can help with every aspect of your yard. We’re known throughout the area for our close attention detail. Call our office now to find out more about our unique designs and approach.